Mali is using Smore newsletters to spread the word online. The definition of rights and responsibilities. Rights are not tangible/material items that you can hold, nor are changing; neither bought, nor sold; and they undeniable. Responsibilities are norms placed on people via society that direct behaviour, and are testaments of one’s aptitude and moral compass. 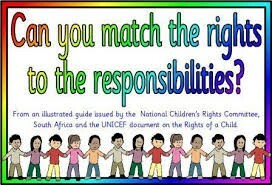 It is your right to be responsible, and it is your responsibility to protect your rights. Definition: PIN stands for personal identification number. "PIN number" is redundant because you don't need to say "number" twice. You use your PIN number to verify your identity. It is a secret number that you use to access your bank accounts. 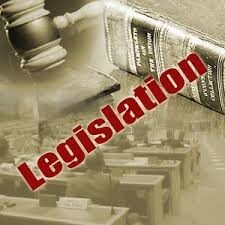 Legislation is law which has been promulgated by a legislature or other governing body or the process of making it. Before an item of legislation becomes law it may be known as a bill, and may be broadly referred to as "legislation" while it remains under consideration to distinguish it from other business. Legislation can have many purposes: to regulate, to authorize, to proscribe, to provide funds, to sanction, to grant, to declare or to restrict. It may be contrasted with a non-legislative act which is adopted by an executive or administrative body under the authority of a legislative act or for implementing a legislative act. 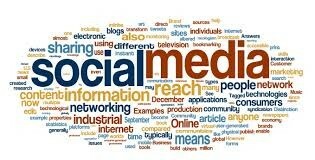 On social media you need to make sure that you are keeping yourself safe because if you post a statues on Facebook or on anywhere else for that matter it can maybe effect you when you are older and trying to get a job also if you are trying to achieve you dream also if there are photos are a big part of the because if you put photos on to Facebook once they are online you can’t get it back. 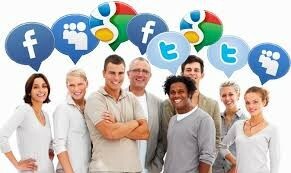 you need to make sure that you are being responsible on the internet for example what you are looking at and how what you are looking at can effect you. to each other and can be able to arange things with each other.